Letters to the Editor regarding the upcoming Primary Election on Tuesday, May 8 are welcome. However, a few rules for submission apply. Letters must be 300 words or less in length and discuss issues and concerns in a civil manner. Letters which endorse or attack candidates will not be accepted. All letters must include a name, hometown of the author, and phone number (the phone number is for office use only for authorship verification or questions). 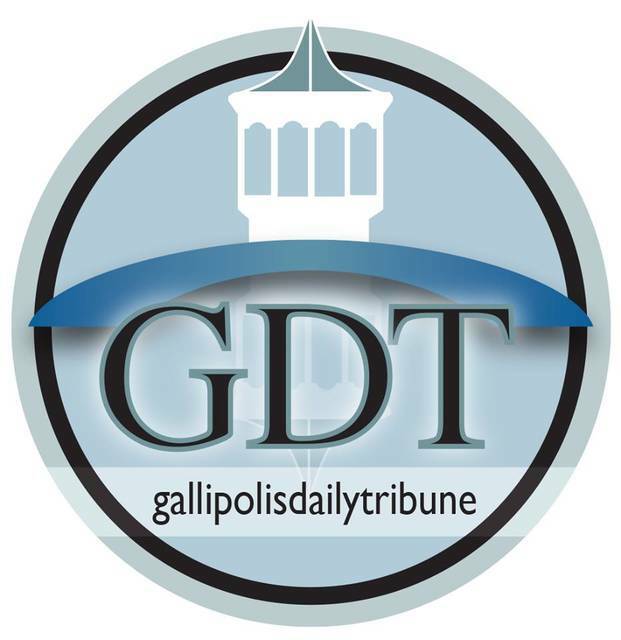 Letters to the Editor must be dropped off at the Gallipolis Daily Tribune, 825 Third Avenue, Gallipolis, or emailed to gdtnews@aimmediamidwest.com before noon on Wednesday, May 2. Materials will not be accepted after this deadline.